Why only 5 different logos available on /about/logos SE page? 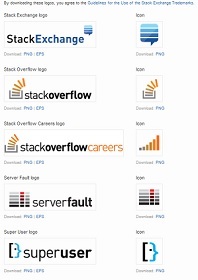 On http://stackexchange.com/about/logos, it has download options for only certain logos/icons. Shouldn't this include all the graduated sites logos/icons? I think it should. You can also run it on JSFiddle. 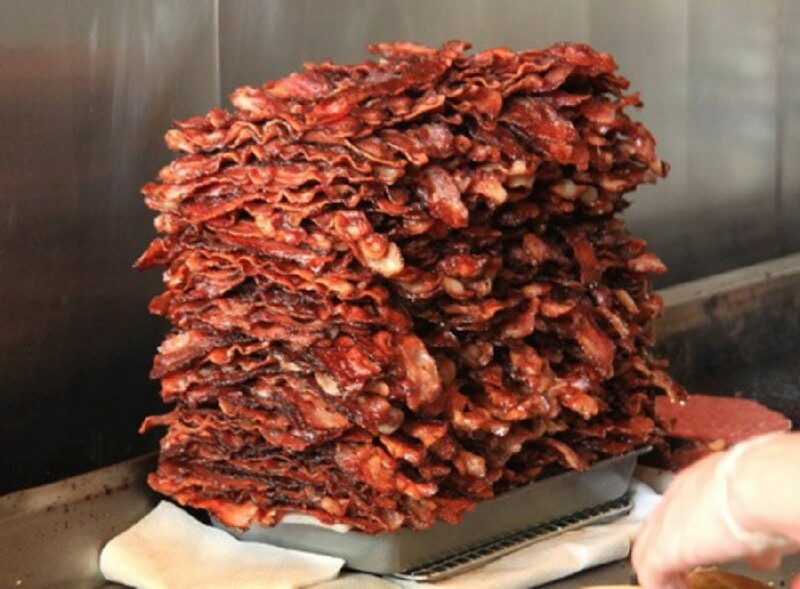 I think that including all the sites there would make the page too long, with too many images. What might make sense is to add a page to each site's help center with the information and download links for that site. Also, sites will sometimes have alternate versions of the logo, which could be placed on their site-specific page. For example, Mi Yodeya's official logo displayed on the site has the Hebrew text around the tree, but there's an alternative version with the text inside the tree that's been used in print publications. Not the answer you're looking for? Browse other questions tagged discussion feature-request design logo . Please can we have all the logos?